When we follow the child, who knows how far they can lead us. Each child is celebrated as an individual and is encouraged to share their unique perspective. Montessori is tried and true, brain-based education with a long and successful history. 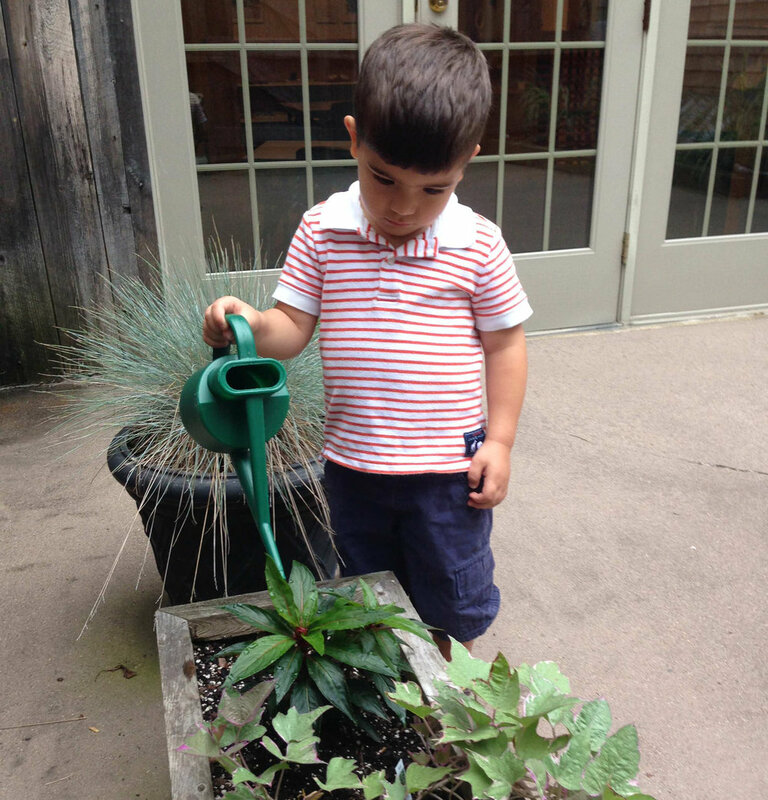 Sandwich Montessori School further enhances learning by incorporating nature into our lessons, daily schedule, and plans. Check out what Learning Looks like at Our Preschool! In the multi age classroom, more experienced children often work with newer children which strengthens the school's community and their own understanding of a work. of all ages to develop a life-long love of learning. Rather than viewing children as recipients of the knowledge that adults could “teach” them, Maria Montessori viewed them as having an innate motivation to learn and a unique ability to develop their own capabilities. She created beautiful materials that children could manipulate to learn basic concepts, and devised a new way of teaching, one that respected the child’s pleasure in activity and desire for mastery. 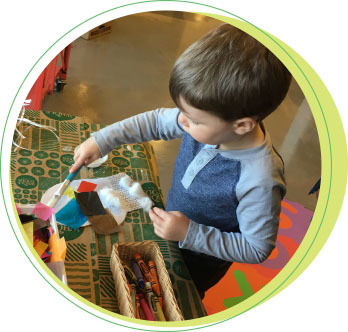 Maria Montessori developed many of the materials our children work with to encourage and facilitate focus and confidence.